We are pleased to be working with the University of Brighton in developing links for the circular economy in China. 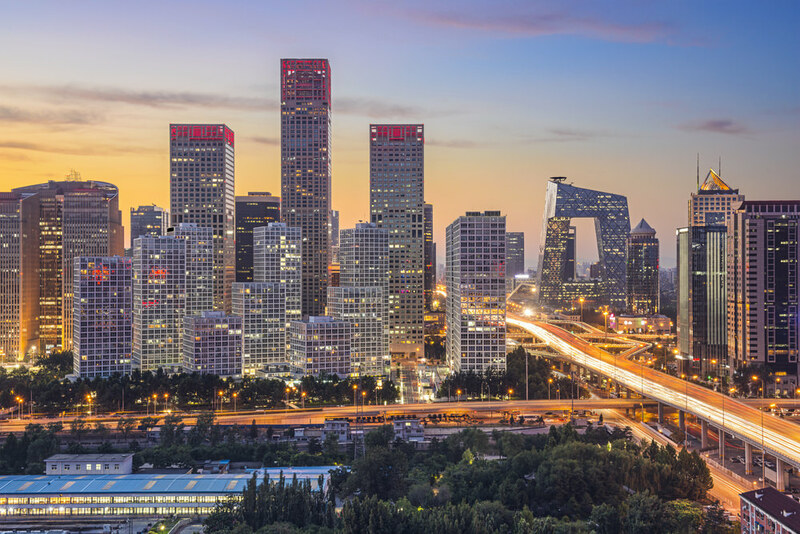 Following on from the successful joint event with the FCO and BEIS in May last year, we are pleased to be preparing for a return visit to Beijing and Shanghai in 2018. A summary report on the event - a series of workshops to discuss the future of remanufacturing - is available from the University of Brighton and from the first of the two links below. The second link introduces the Chinese companies that took part in the manufacturing workshops events.